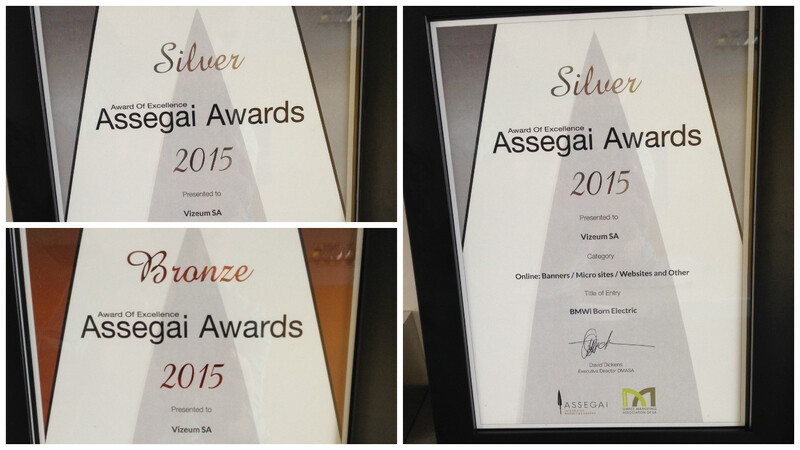 We are proud to announce that Vizeum were awarded with three Assegai Awards. Vizeum won two Silver Awards in the online category which includes banners, micro sites and websites; Vizeum was awarded for their excellent work on their Santam app and BMWi Born Electric campaign. Vizeum also won a Bronze for the BMW ConnectedDrive campaign in the online category. 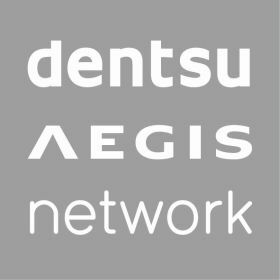 Direct Marketing Association of South Africa (DMASA) Assegai Award is a mark of victory in Direct Marketing excellence and Vizeum displayed this by continuing to produce campaigns which push boundaries, by offering innovative solutions and delivering campaigns with outstanding ROI results. The BMWi Born Electric campaign reaped phenomenal results with total Impressions of 15 898 359 and Clicks of 109 626. PPC achieved fantastic performance with 31 981 clicks with an 8.6% CTR and 6.6% conversion rate. 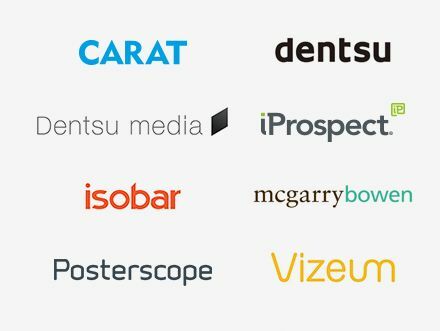 This is but just one example of Vizeum’s performance and a testament to their exceptional work. “Well done to all teams concerned! Definitely something to be very proud of based on the fact that this was an ‘Integrated Marketing Awards’ event underpinned by the Direct Marketing Association of SA,” stated Kelvin Storie, Managing Director for Vizeum Johannesburg.